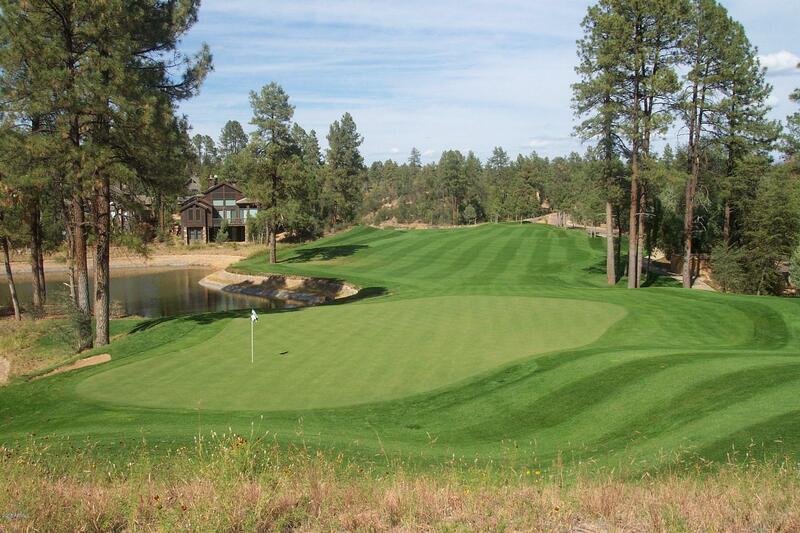 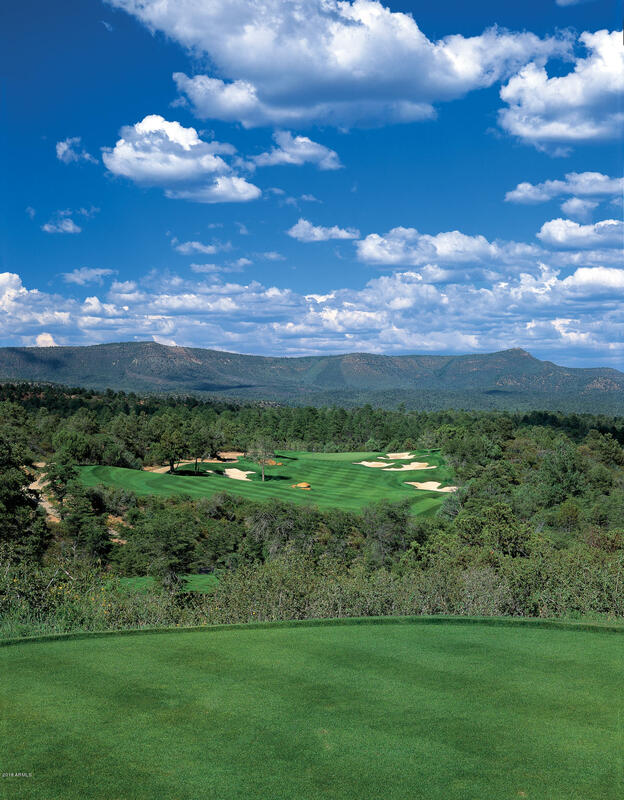 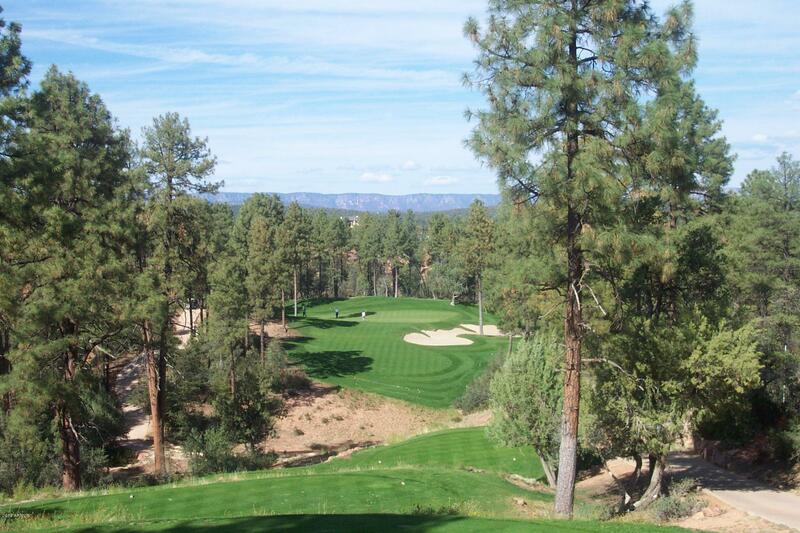 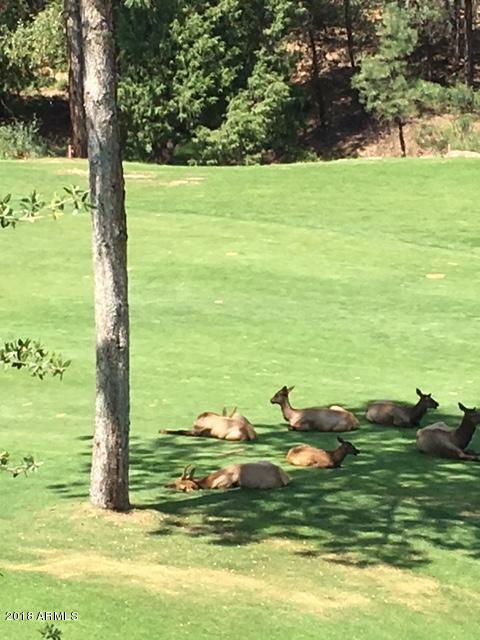 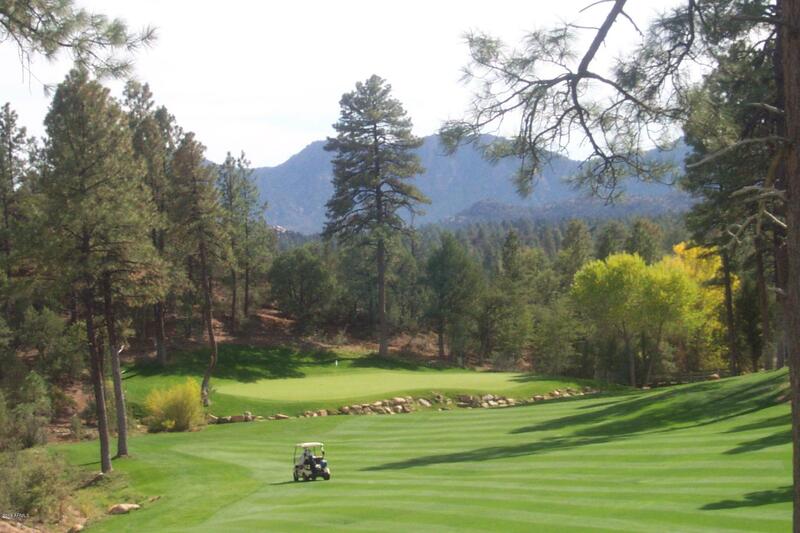 WONDERFUL VIEWS of Chaparral Pines 14th golf hole nicknamed ''Elk Springs''. 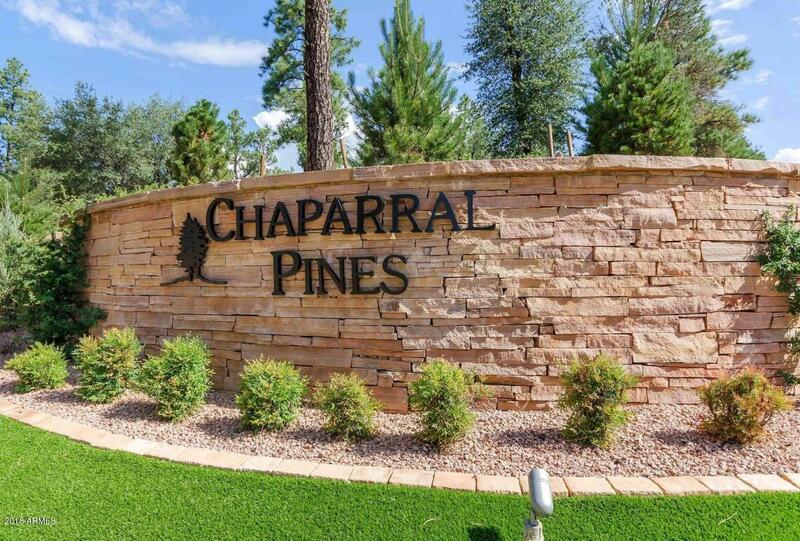 Stunning, gently sloping home site set among the stately Ponderosa Pines awaits you to build your mountain getaway in the prestigious gated community of Chaparral Pines. 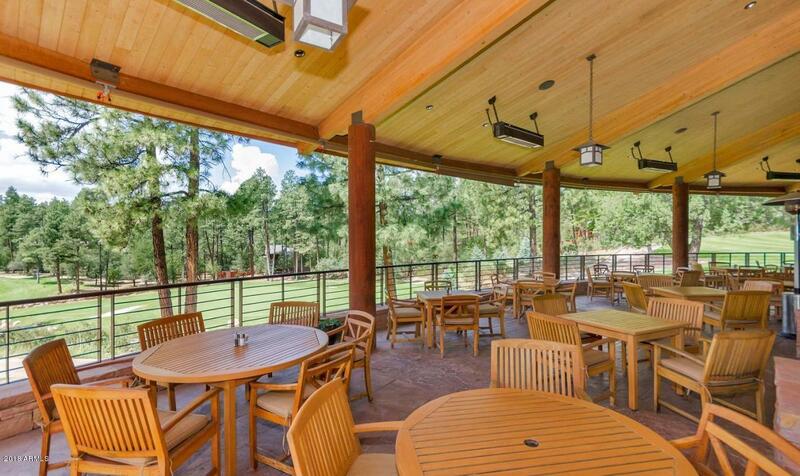 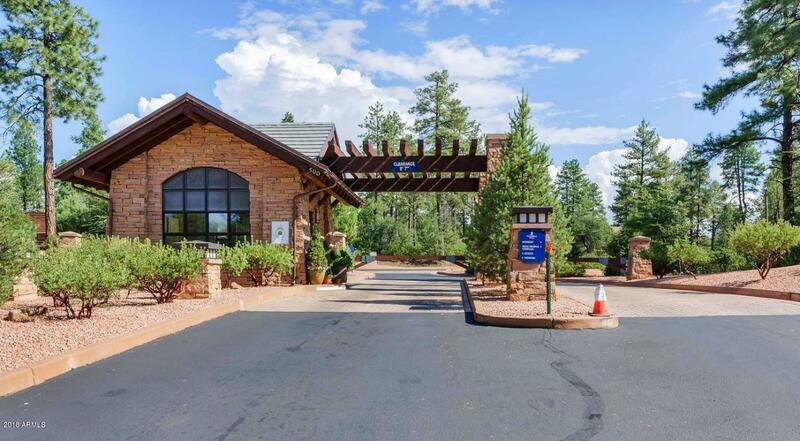 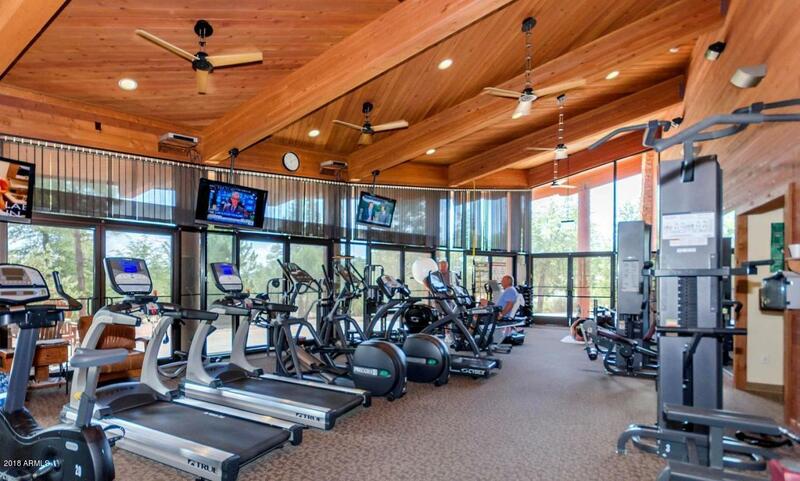 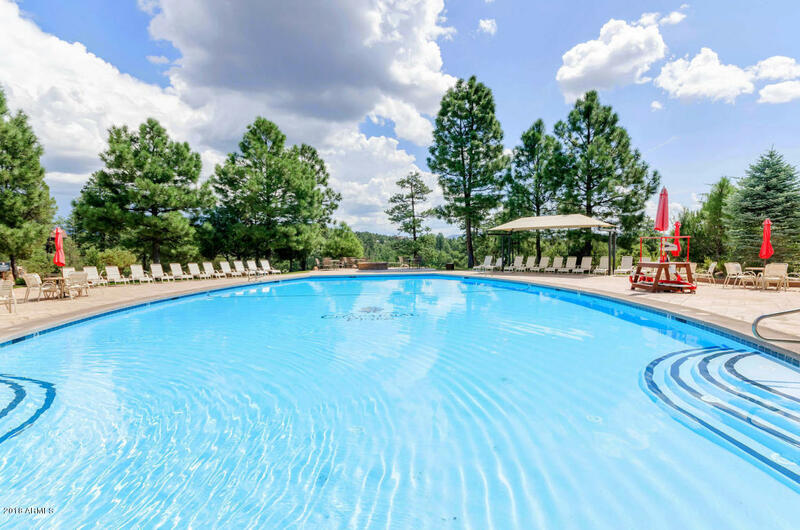 An award-winning golf course, beautiful clubhouse, 8-acre Trailhead recreation facility with pool, tennis courts, fitness center, dog park, children's playground, etc., are among the many features and amenities in this unique mountain community. 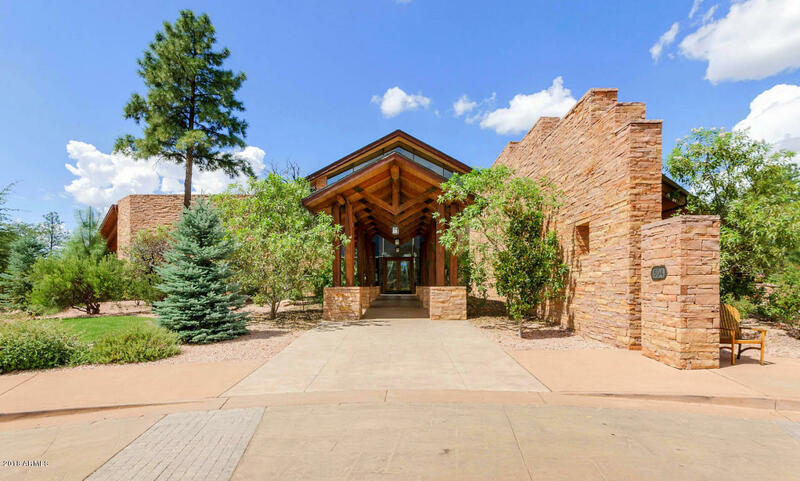 Full working plans of a gorgeous mountain home included in price.